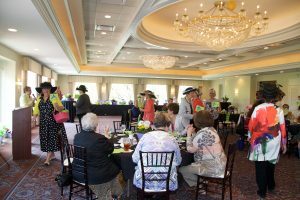 “Thyme for Spring” and once again, the Garden Club of Oak Park and River Forest is celebrating the new season with our annual luncheon. 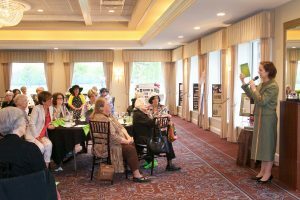 Join the fun on May 8th starting at 11 a.m., at the picturesque Oak Park Country Club in River Grove. Buy online for $50 per person, or return your response card and check to Barb Graham. Pay here: May Luncheon Reservations Please respond by April 30th. 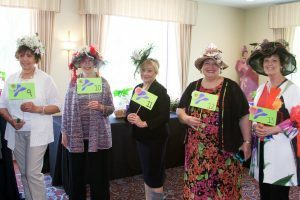 Be sure to wear your best hat, a Garden Club tradition. We look forward to seeing you there. Barb Graham, name unknown, Kathy English. 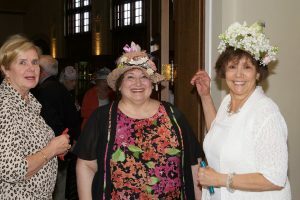 It was gray and dreary outside on May 4th, but inside the Oak Park Country Club it was bright and festive. 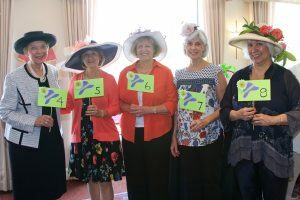 The Garden Club was holding their annual spring luncheon and their theme was Cinco de Mayo. It appears Frida Kahlo’s influence was seen in the ladies hats and with the “Azul” color theme at the raffle table (Frida’s home was known as La Casa Azul). Sue Milojevic and Cherie Fedota featured bright orange lilies in their colorful centerpieces. Many hands make light work and thankfully Garden Club members share the work and enjoy the results! Thanks so much for the tireless contributions from all of the Board members and to all the others who contributed to the success of this event. 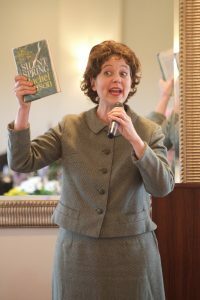 Much appreciation to Elaine Allen photographer, who memorializes our events. Mary Ellen Warner and Ruth Rowe worked on the raffle plants. Shirley Henderson contributed her beautiful glass sun catchers. 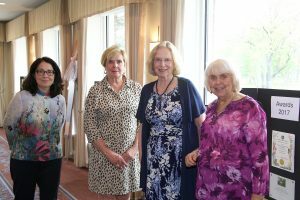 Jackie Paine, Delia Vargas, Barbara Graham and Linda Zwierz contributed items. Alice Blanchard and Cindy Rossi sold raffle tickets. Sue Milojevic and Cherie Fedota created table centerpieces. Barbara Graham handled invitations, reservations, table cards and more. Ken Zwierz and Bob Graham handled the money at the front desk. My apologies in advance to anyone I failed to mention. 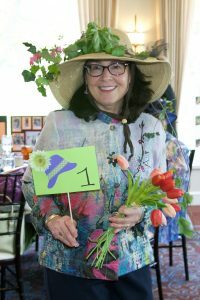 After four years of progressive thinking and excellence in all she put her attention to, Barbara Graham leaves her post as President of Garden Club. 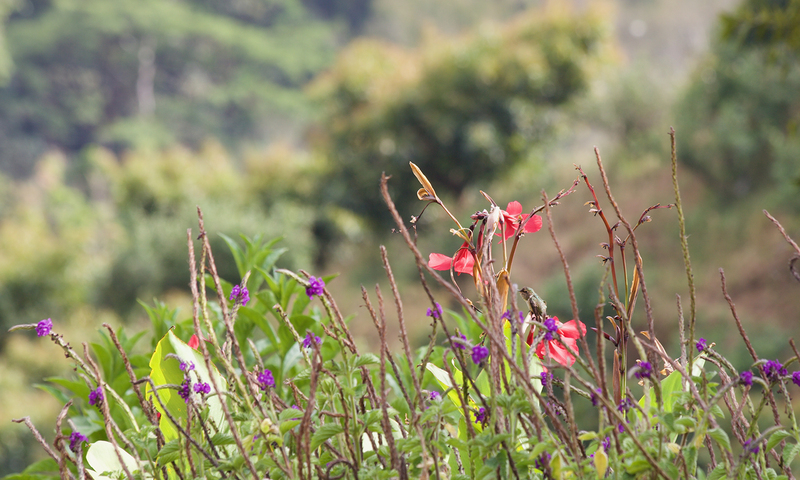 Barbara certainly deserves a rest but please Barbara, not until after completion of the June tea and Garden Walk! Sue Milojevic assumes her new post as President. 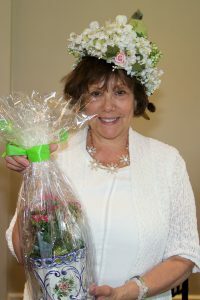 Sue has been a long standing, tireless worker as a Garden Club Board member and has worn many hats in terms of responsibility: Sue has been in charge of Programs for the last four years; editor of the club newsletter , the seedlings; chair of Garden Therapy for seniors; Directory creator; frequent floral designer for numerous events; coordinator of the holiday decorating at Cheney. Let us all give Sue a helping hand ushering in the club’s 100th anniversary. It all started in March 1917. 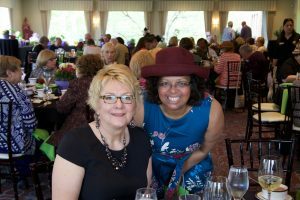 68th Annual Spring Luncheon – May 4, 2016 11:00 am – 2:00 pm features beautiful floral/plant raffle items, delicious food and an outstanding floral designer demonstration. Advance reservations required for members and their guests. 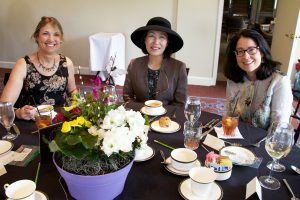 Members Tea: June 1, 2016 1:00-3:00 Maximum 40 members only due to space limitation. Reservations instructions will be sent via evite on Tuesday, May 17. 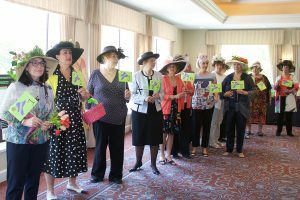 Garden Walk – June 26, 2016 10 am – 4 pm An annual garden walk in the villages of Oak Park and River Forest is co-sponsored by the Garden Club of Oak Park River Forest and the Friends of the Oak Park Conservatory (FOPCON) Further information and on-line ticket purchase here: Garden Walk 2016 Tickets Open to the public. 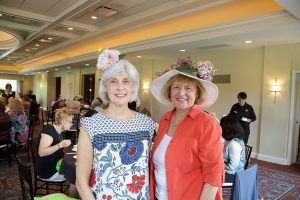 Regular meetings of the Garden Club of Oak Park River Forest will resume in September.